“Nothin’ on You” is the debut single by American rapper B.o.B. 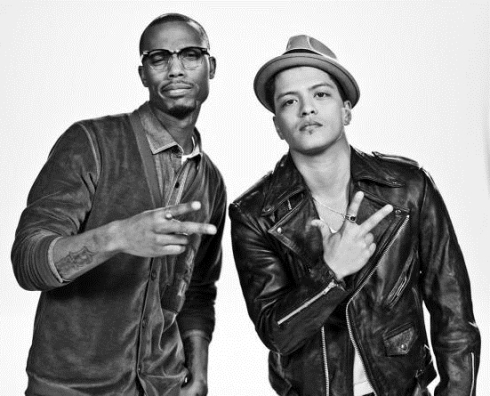 The song features vocals from Bruno Mars. The song is included in B.o.B’s debut studio album B.o.B Presents: The Adventures of Bobby Ray. An official remix version of this song, which features Big Boi, debuted on March 21, 2010. The song reached number one in the Netherlands, the United Kingdom and the United States. The song was nominated for three Grammys, including Record of the Year, on December 1, 2010 for the 53rd Grammy Awards. Wikipedia®. And I’m a just let this ride.